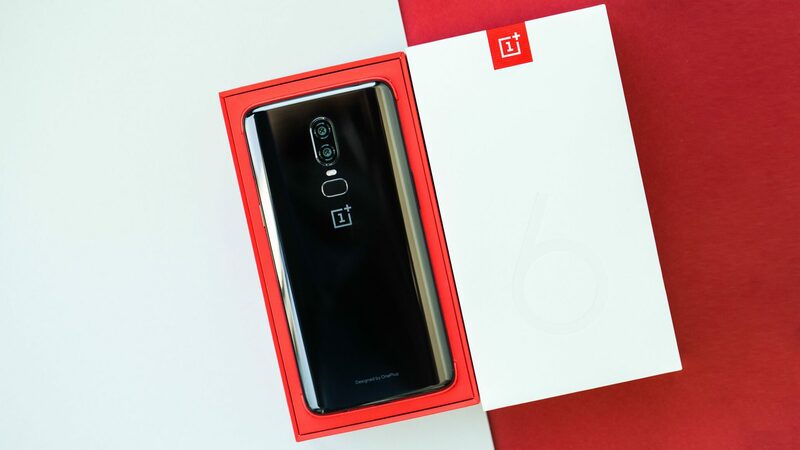 If the hardware and software of this gorgeous device aren’t enough, OnePlus is one of the extremely few Android phone makers offering timely security and software updates. But that’s not all. 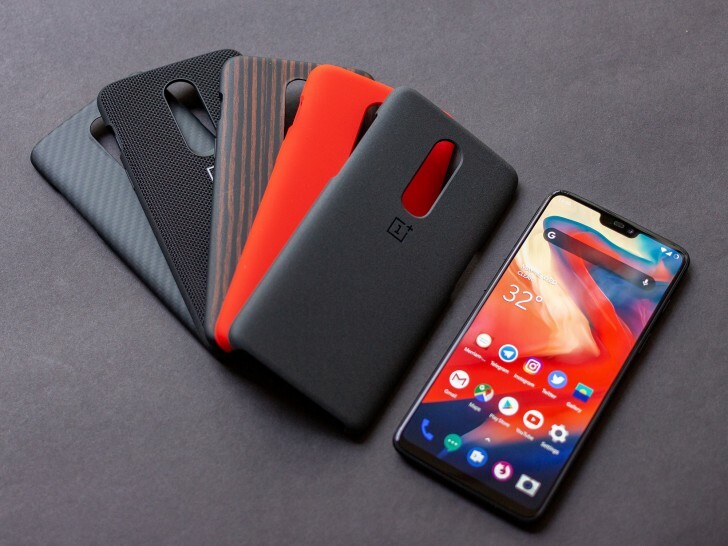 With the release of latest OnePlus 6T, following the trend made mainstream by iPhones, OnePlus 6 is the last device from the firm to sport an audio jack. While that’s not a big issue for many people, but if you are someone who hates dongles, now is the time to get yourself OnePlus 6 and at least avoid these dongles for the next 3 years (we don’t believe if phones need to be changed every single year). Hopefully, by then these phone makers would have fixed this cable/dongle issue. Black Friday 2018 brings the hottest discount we have ever seen on OnePlus 6. As far as we are told, GB is trying to clear its OnePlus 6 stocks pushing the prices down. The ecommerce giant has offered similar offers several times but every time these codes have reached their maximum limit in a matter of hours. The latest code brings the price down to $379 but make sure you act fast. Add code GBMPBF4 in the lower-left corner to bring the price down. Simply head over to this link to get the OnePlus 6 for $379.99.